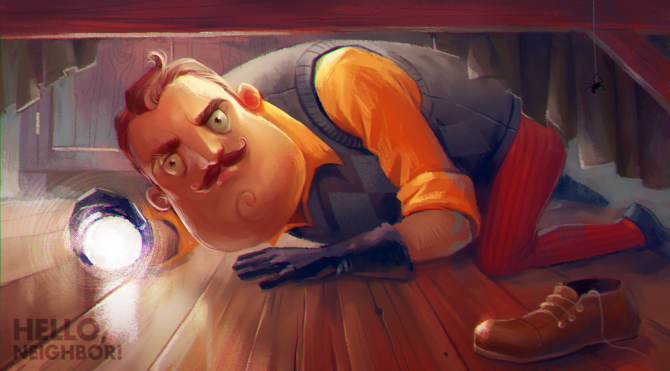 Developer Dynamic Pixels and publisher tinyBuild have announced that the official beta for their upcoming stealth horror game, Hello Neighbor, is officially out now. However the beta will not be free and will require interested players to pre-order the game in order to gain access to the closed beta. Alongside the game leaving alpha and entering beta, the team have also released a new trailer, which can be seen below. 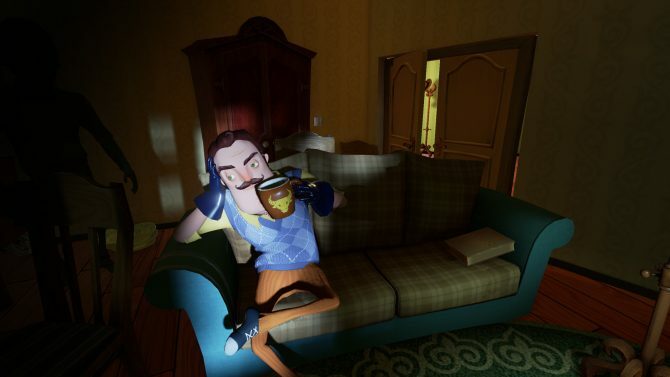 The release of the beta brings a few new changes to Hello Neighbor such as a slightly updated house from Alpha 4, improved AI and a whole new intro sequence. The team wants to test the AI and the structure of the opening sequence during the beta so expect to see some bugs, which the developers will be working feverishly to fix before officially launching. Due to the certification process for updating games on Xbox One, the PC version will naturally receive patch updates on the fly as needed with the Xbox One version expected to receive a “Day 1 Patch” to ensure platform parity. 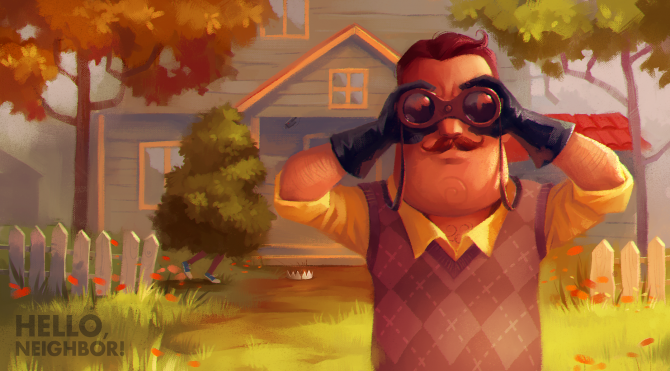 Hello Neighbor is scheduled to release across PC and Xbox One on August 29, 2017. 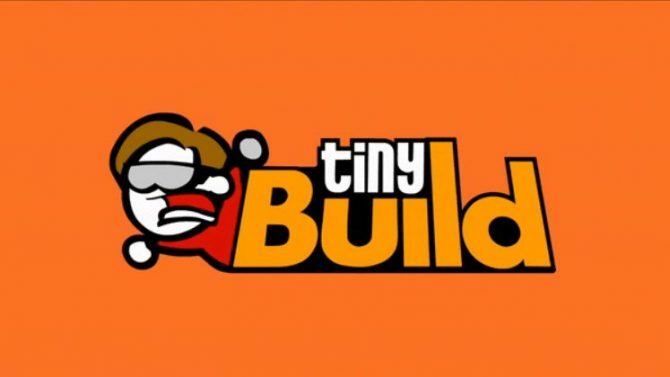 Players can purchase instant access to the PC beta by pre-ordering the game on Steam.